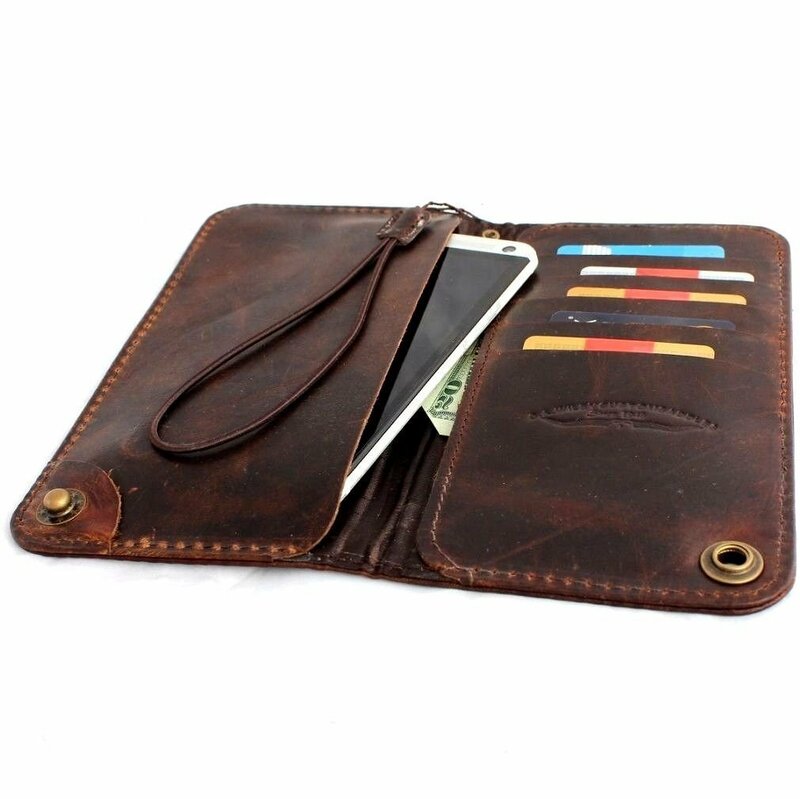 Very nice wallet. Phone fits nice and snug on on side with slots for 4 credit cards and cash on the other side. Very nicely made. Should last a long time and with plenty of use. Great purchase.